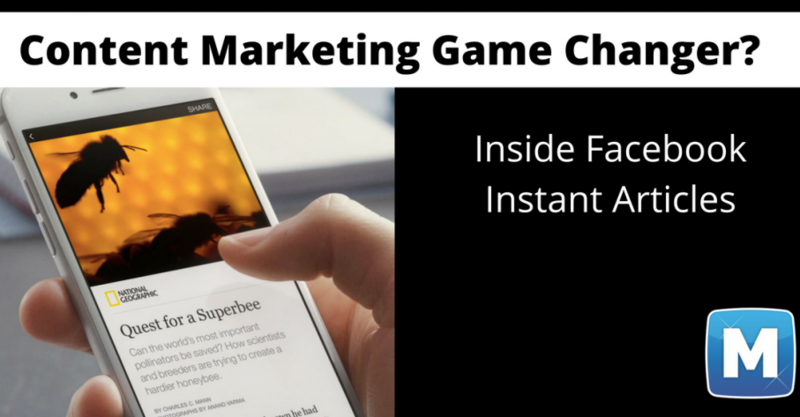 Social media advice is given everywhere online, no matter which niche or industry, it’s in your face promising to impact your social media marketing. However who can you trust to get the latest developments and social media tips that can make a difference for your business. 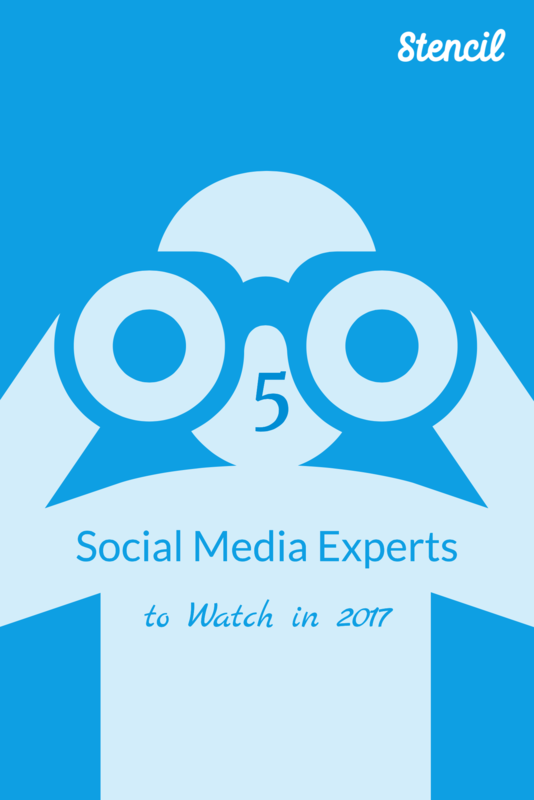 Today we’re bringing you top-notch social media experts to watch in 2017 to help you with your social media efforts. 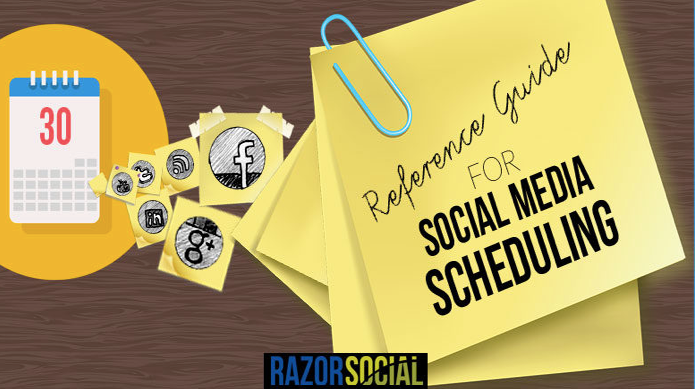 There are only a select few social media experts that take the time to get into details, to share what they’ve learned through experience and provide case studies. Social media is not one size fits all. Therefore having a variety of go-to blogs that narrow down niche-related social media helps tremendously. Let’s get to our favorites, and hopefully they’ll become your favorites too! Talk about refreshing! Jeff Sieh knows how to use Pinterest to the extreme and no need for hair or makeup tutorials to get him started. 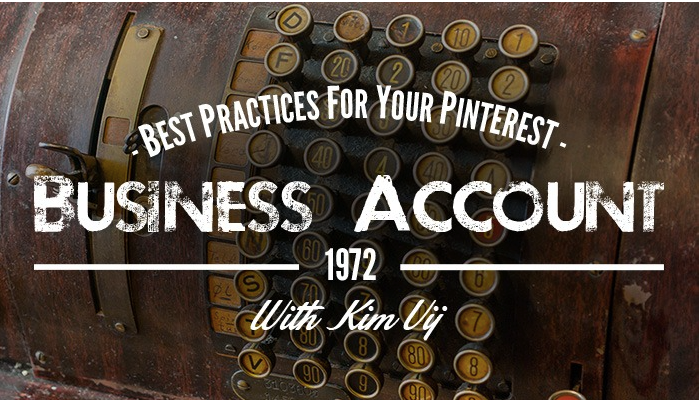 He is the go-to guy for Pinterest tips and how to get your pins seen within the masses. He also has a podcast where he invites other social media experts to share their knowledge. 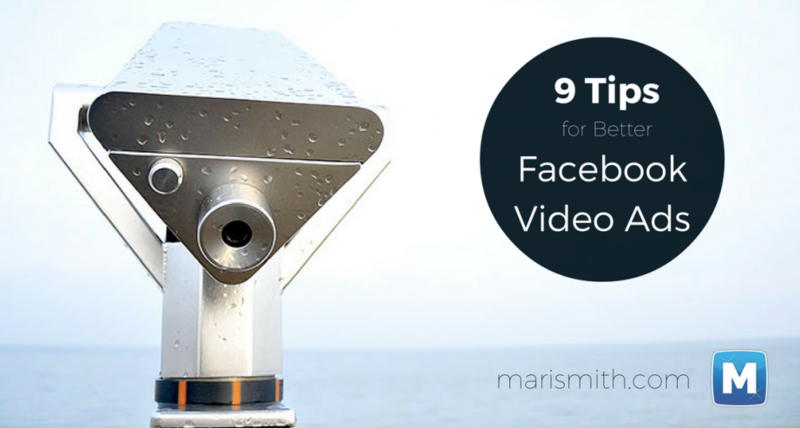 Mari Smith is known as the Queen of Facebook and for good reason! She is a Forbes’ Top Social Media Power Influencer (currently #4 of 100), author of The New Relationship Marketing and coauthor of Facebook Marketing: An Hour A Day. Facebook has partnered with Mari to train other marketers at events about the ins and outs of Facebook. Her blog shows off her expertise and she loves to curate other amazing social media articles in her newsletter, The Social Scoop. Ian Cleary is the Founder of Razor Social and has won several awards as a Top Social Media Blog from Social Media Examiner. 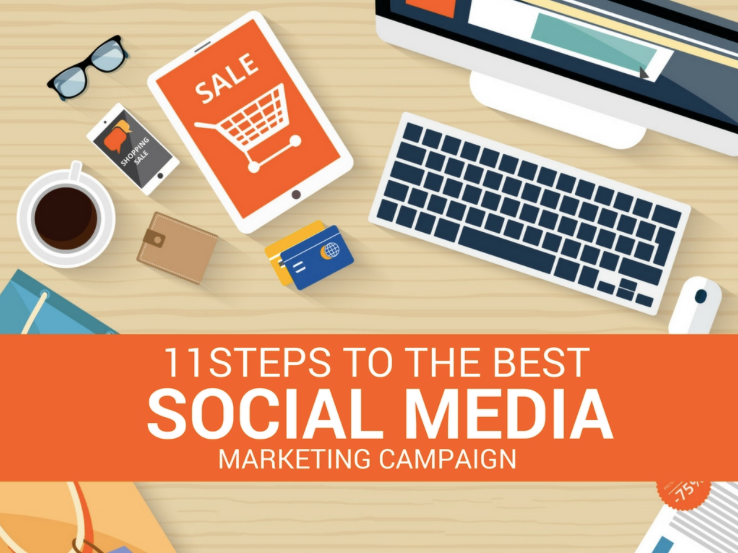 He coaches business owners on how to use social media and content marketing effectively. 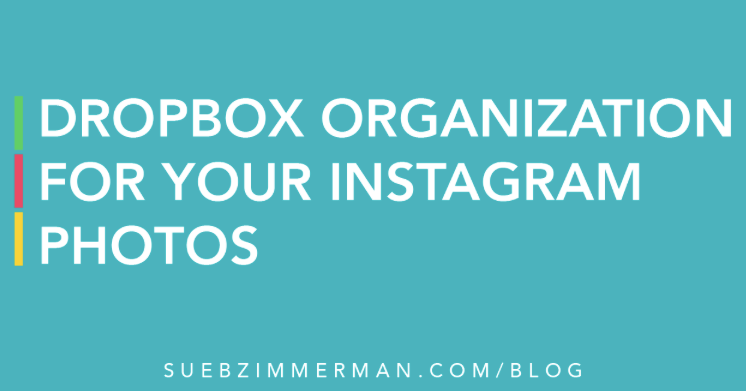 His blog is filled to the brim with tips, guides, and case studies about every prominent social media platform. 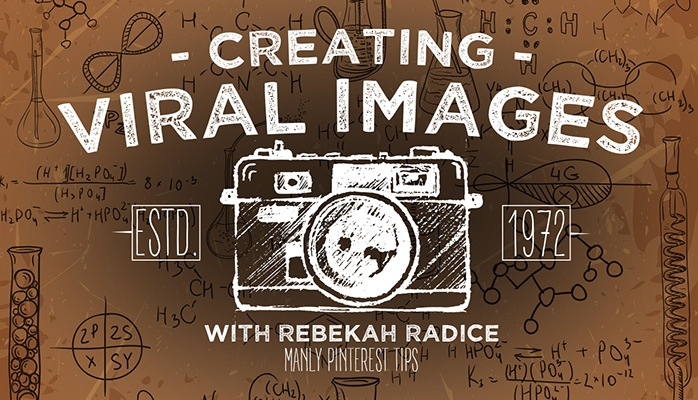 Rebekah Radice is an incredible content marketer and has won awards as a Top Social Media Blog from Social Media Examiner. Rebekah is amazing with social media strategy and is a social media influencer who has mastered major social media platforms such as: Twitter (with a whopping 86K+ followers), Facebook, Pinterest, and Instagram. 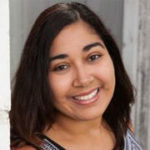 She is also the CMO for PostPlanner so you can say she knows a thing or two about social media. Sue is THE Instagram Expert! 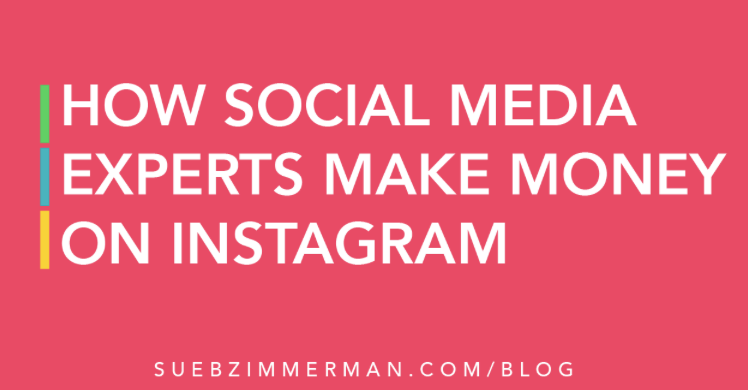 She knows how to use Instagram to market a business and Sue has such a lively spirit in sharing her expertise. She has more than 41K followers on Instagram and she has training on how to strategize marketing efforts on Instagram. 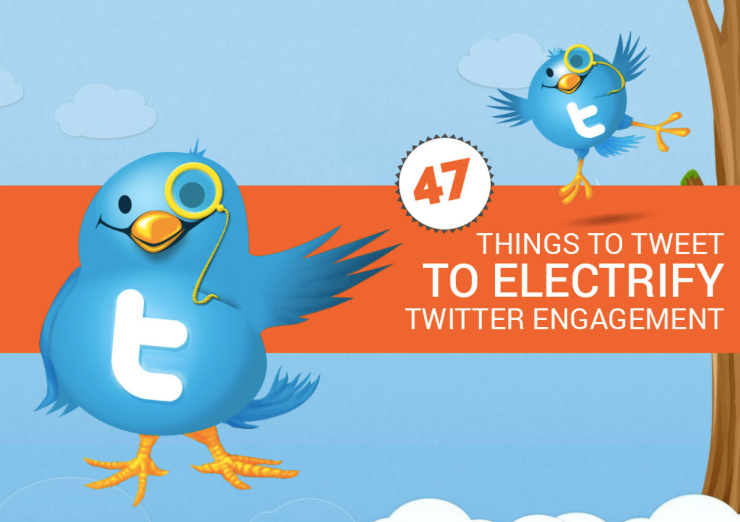 Are you following these social media experts? What we love about our favorite social media experts is that they offer valuable tips for any business owner to succeed in no matter what niche or industry they’re in. 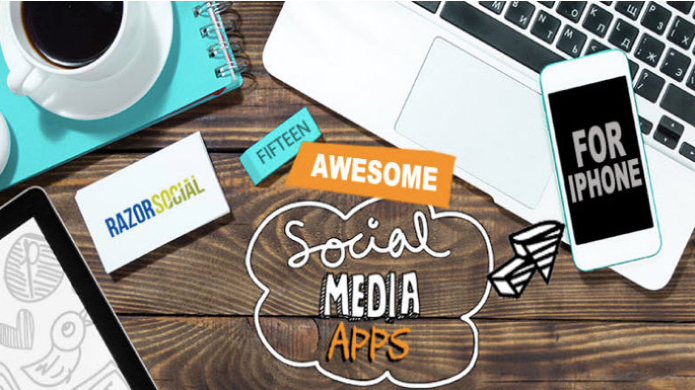 They provide wonderful insights on how social media works and also collaborate with others that are experts on other social media platforms. Jeff Sieh, Ian Cleary, Mari Smith, Rebekah Radice, and Sue B. Zimmerman are definite must-watch social media experts now and in the upcoming new year to get a handle on how to use social media at its best. Question for you – Who’s your favorite social media expert?